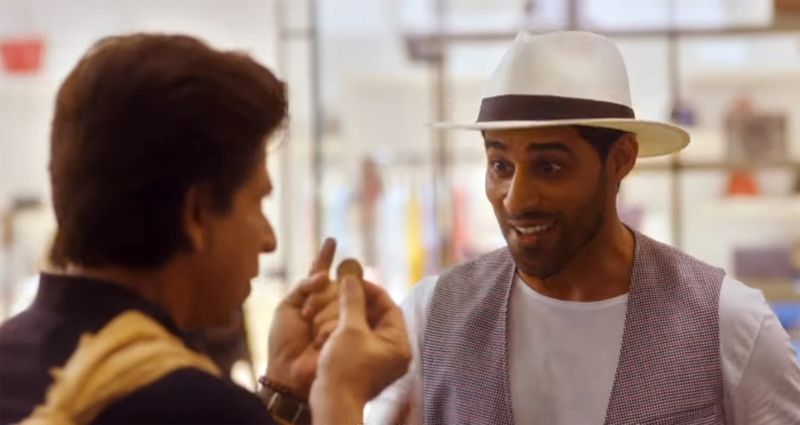 A Dubai-based model, who starred with Bollywood superstar Shah Rukh Khan in a promotional film for Dubai, has called the experience a dream come true. 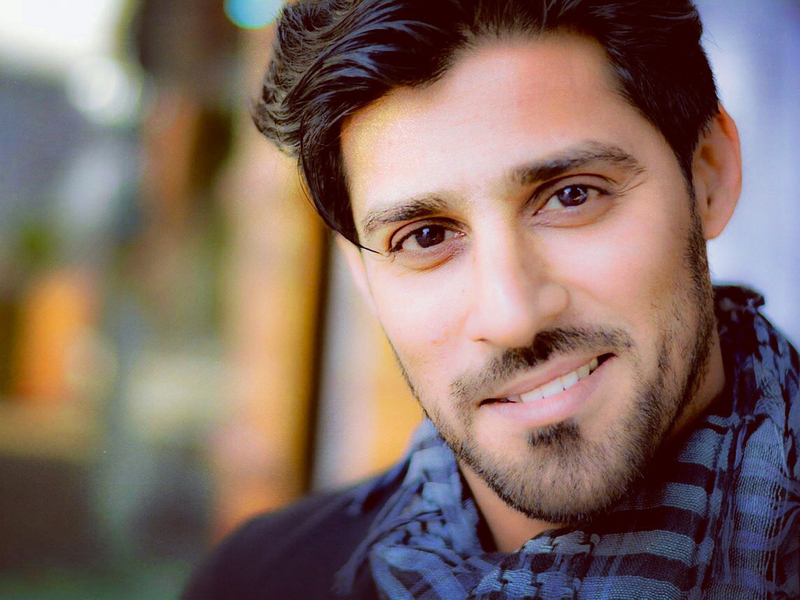 Fouad Akram Raja, who makes a brief appearance in Episode 5 of the #BeMyGuest series, says Khan is one of the most humble stars he’s ever worked with, and a thorough professional. 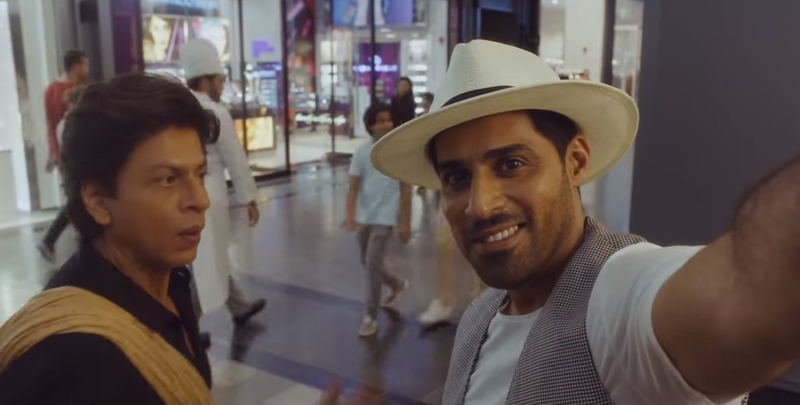 The #BeMyGuest campaign is a series of short films that follow Khan as he tries to decipher a mysterious message given to him, and takes him across Dubai city in the process. 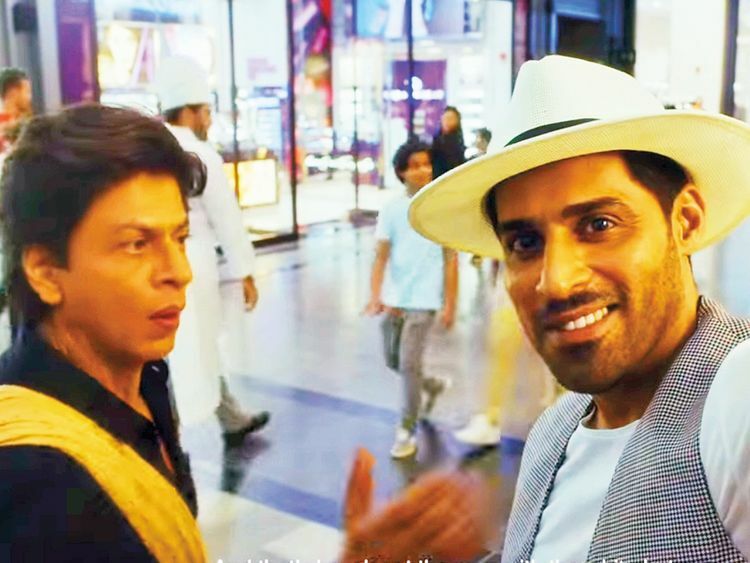 Raja plays a man who Khan runs into at City Walk on his quest for a someone wearing a white hat. 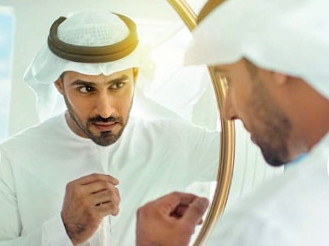 Raja, who was born and raised in the UAE, is originally from Lahore, Pakistan. Initially doing it for fun, he became a full-time model in 2014 after he was laid off from his oilfield job following an injury, which required months of rehabilitation. He has since worked with top names in various commercials, including Bollywood star Hrithik Roshan, Pakistani cricket captain Shoaib Malik, Lebanese actress Dalida Khalil and football legend Diego Maradona. He got the Khan gig after a director friend told him he should apply. The shoot at City Walk lasted for about four hours, out of which Raja’s segment with Khan took a little over two hours. “The rest of the time was spent in make-up and rehearsals. We had a lot of extras on set but it was so well organised by the whole production that we were ahead of our schedule,” he recalls. Raja, a self-confessed Bollywood fan, says he now wants to break into films. 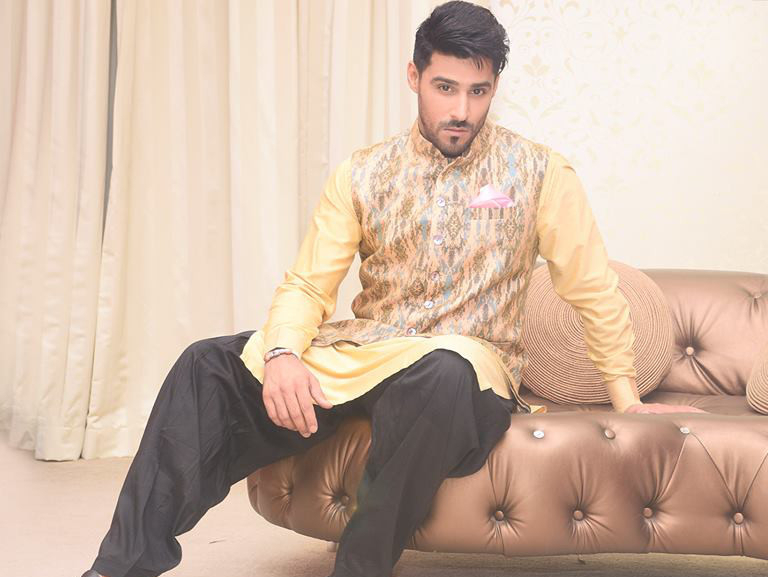 He recently played a small role in a Dubai-filmed Pakistani film ‘Pinky Memsaab’ and will soon play the lead in an English feature ‘Stratum Corneum’, which will start shooting in Dubai later this year. Episode 6 of #BeMyGuest was released over the weekend, with Hollywood actress Gwyneth Paltrow making a brief appearance. Called ‘The Revelation’, it sees Khan finally cracking the answers to the mysterious clues he’s been on the hunt for in previous episodes. With his new discovery, he takes his treasure box of clues to the beach. There, he sets his eyes on Paltrow and hands her the box. Though there’s no confirmation that Paltrow will be a new face of the campaign, it seems like she may be poised to carry the series further. 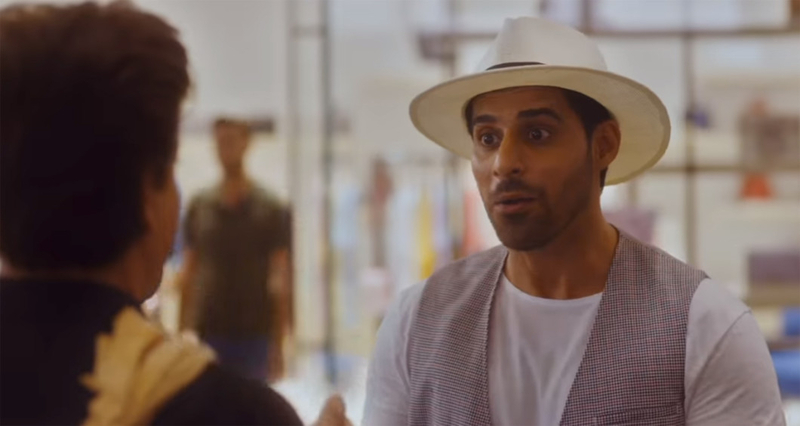 Since its launch in December 2016, #BeMyGuest has seen strong engagement across social media with the sequel, which was made in 2017, receiving more than 100 million views worldwide. The film has also won international awards including the Grand Prix at the International Tourism Film Festival, Tourfilm Riga held in Latvia and the Diamond Award at ITB Berlin’s Golden City Gate tourism awards.